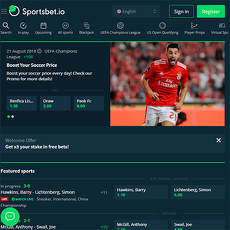 Betmoose is a simple but peer-to-peer betting website that deals mainly with setting predictions. 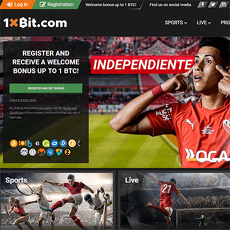 There are only 4 options on the dashboard; Propositions, Hall of Fame, FAQ and Log in/Sign up. 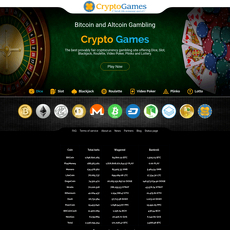 Joining the platform seems like the easiest thing to do because you can either play anonymously or sign up freely. 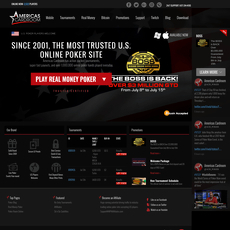 It displays news around the U.S. as a part of its features. 1. Predictor: Here, you don’t need a dice, you only make bets with real individuals for real events. This is a form of investment you can enjoy from. 2. A Prophet: With your accuracy on predictions, you can become a prophet where you will earn a position in the Hall of Fame. 3. 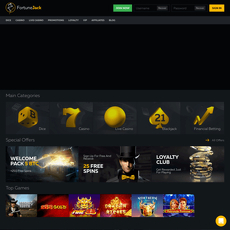 Opportunist: Just by playing this game and winning, you are free to create bets and make a lot from the community of players on Betmoose. 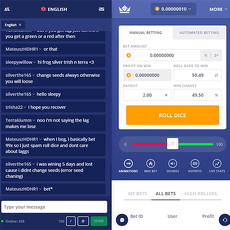 • It is Easy: Betmoose is easy and friendly. 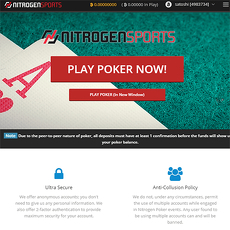 All deposits are handled in a cold storage and betting formula is simple. 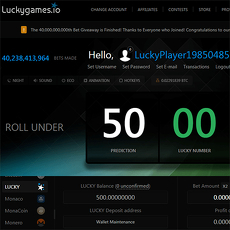 • It is Smart: You can bet 5 times for one purpose i.e. 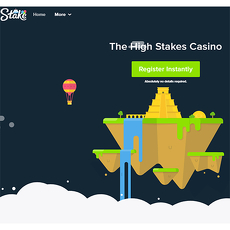 multi-bet and check your performance through a displayed stat. There is also a calculator that helps you solve math and algorithms in difficult cases. 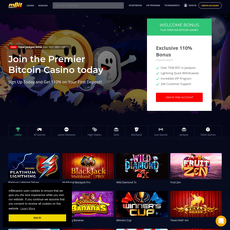 • It is social: On Betmoose, you can design your profile and meet new people from the community of players. Betmoose is easy to use. Betmoose is smart and social. Players can be set on the Hall of Fame depending on the accuracy of predictions.